The NEO Name Service, a domain name service for the NEO blockchain that provides “.neo” domains, was recently launched by the China-based community of open source developers that support the NEO ecosystem known as NewEconoLabs. Auctions for domain names started on October 9th and reached over 9,000 listings during the first week. 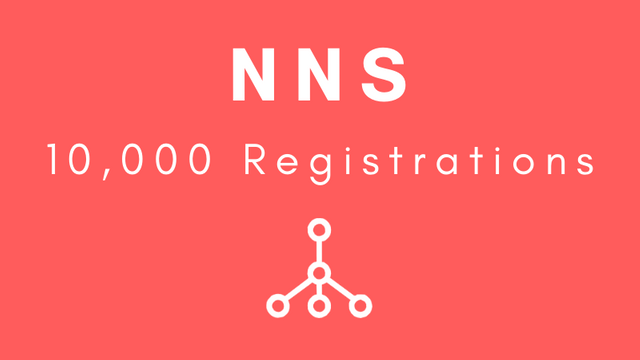 The number of domain names started passed 10,000 within a few days of the mainnet launch, making the NEO Name Service the most used dApp on the NEO blockchain.